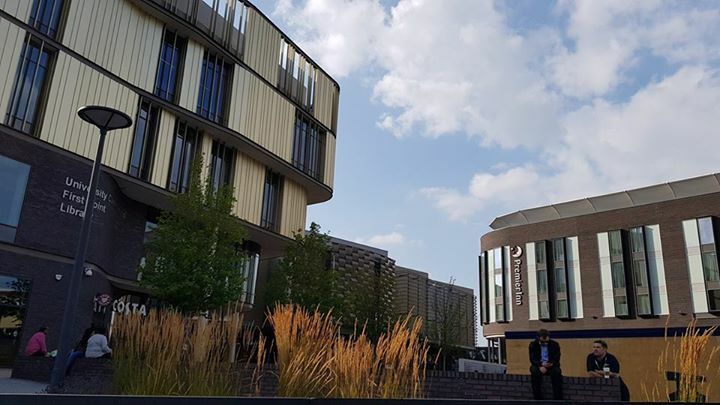 The consultation on the future of the area’s hospital services risks being a public charade because the outcome was decided long ago, warns the leader of Telford & Wrekin Council. The preferred consultation option would see 24/7 full A&E services centred on the RSH and the Women & Children’s Centre, currently based at the £28 million unit opened just three years ago at PRH, move to the RSH. These changes would see a significant downgrade of services at the PRH. Future Fit say that under the proposed changes around 40% of patients who use PRH’s current A&E would need to go the RSH’s 24/7 full A&E unit. Under the preferred option, a new Women & Children’s Centre, would have to be built at RSH, replacing the new Women & Children’s Centre at PRH and consultant-led in-patient services would move to RSH. There would be only one Children’s Assessment unit based at RSH. Mums-to-be from Telford and Wrekin and eastern Shropshire would have to travel to Shrewsbury to have babies in the consultant unit, as would children going to the Children’s Assessment Unit and those needing Emergency Care Centre or planned complex surgery. Cllr Davies said: “We are very disappointed but unsurprised at the decision. The preferred option will move services from the PRH to RSH, with a very significant impact on thousands of people in the borough and eastern Shropshire. It could see the start of backdoor closure of PRH. “Throughout this process we have raised very valid concerns about Future Fit’s flawed process, concerns that their independent review acknowledged. “How can it make sense to press on with the most expensive option that gives no reassurance of much-needed community health facilities investment to help keep people out of hospital in the first place? “It seems this whole charade must carry on regardless despite being effectively pre-determined by Shrewsbury and Telford Hospitals Trust, who have made it very clear for some time that this is their preferred option. “We will continue to watch over this process very closely to ensure that it is fair, legal and transparent. All legal options available to us remain on the table. “We ask that the public are given a longer time to give their views on a decision that effects tens of thousands of people, particularly given this will run over Christmas as well. “Relying on the legal minimum 12 week consultation speaks volumes for what this is really all about – legitimising a decision made by SaTH long ago. ← Compact & bijou it is not! What would you do with it? I’m not sure I understand why it makes sense to close a unit that was built 3yrs ago, at the cost of 28million, the build a new one in Shrewsbury for £55million. How is that saving money?! They cant wait to knock it down and build more lego houses on there..
Who would want to live someone so highly populated without a hospital? Mass exodus on the horizon. The people do not matter and to add insult to injury The Health Secretary has just spent £44,000 on his private bathroom at the new HQ, demonstrating the Government’s propensity to mismanage public funds. What would be the real cost of relocating these two units to SRH? Why, in April 2017, did Shropshire’s Hospital Chief, Simon Wright state that such relocation would not take place. Who is telling the truth, who is lying?